We’re introduced to Tatiana Romanova in chapter eight of From Russia With Love. She is preparing her supper after a day at work, and while thinking about her lot in life, stops to examine herself in the mirror. 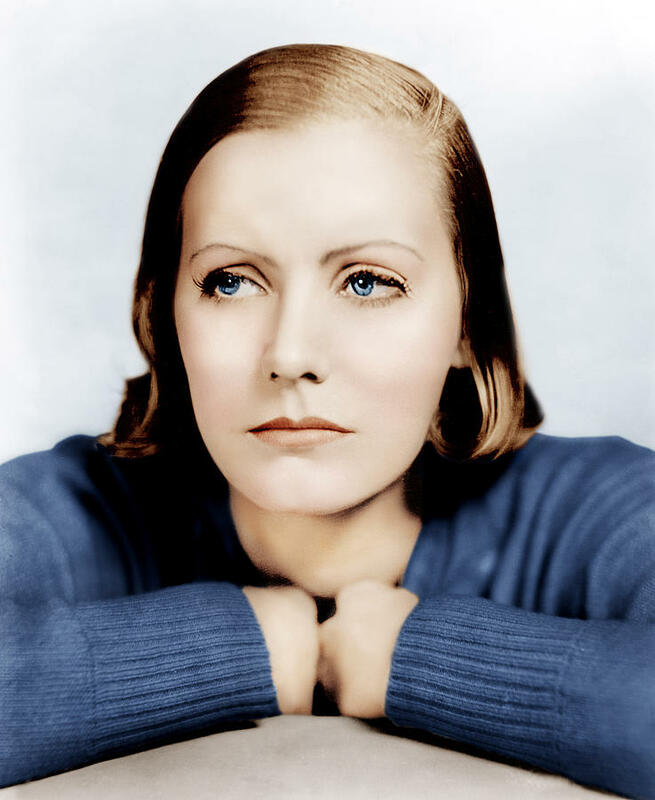 One of her early boy-friends had said she looked like the young Greta Garbo. What nonsense! And yet tonight she did look rather well. Fine dark brown silken hair brushed straight back from a tall brow and falling heavily down almost to the shoulders, there to curl slightly up at the ends (Garbo had once done her hair like that and Corporal Romanova admitted to herself that she had copied it), a good, soft pale skin with an ivory sheen at the cheek-bones; wide apart, level eyes of the deepest blue under straight natural brows (she closed one eye after the other. Yes, her lashes were certainly long enough!) a straight, rather imperious nose-and then the mouth. What about the mouth? Was it too broad? It must look terribly wide when she smiled. She smiled at herself in the mirror. Yes, it was wide; but then so had Garbo’s been. At least the lips were full and finely etched. There was the hint of a smile at the corners. No one could say it was a cold mouth! And the oval of her face. Was that too long? Was her chin a shade too sharp? She swung her head sideways to see it in profile. The heavy curtain of hair swung forward and across her right eye so that she had to brush it back. Well, the chin was pointed, but at least it wasn’t sharp. She faced the mirror again and picked up a brush and started on the long, heavy hair. Ian Fleming could’ve taken a photo of Garbo and used it to write the description of Tatiana. Perhaps this one? 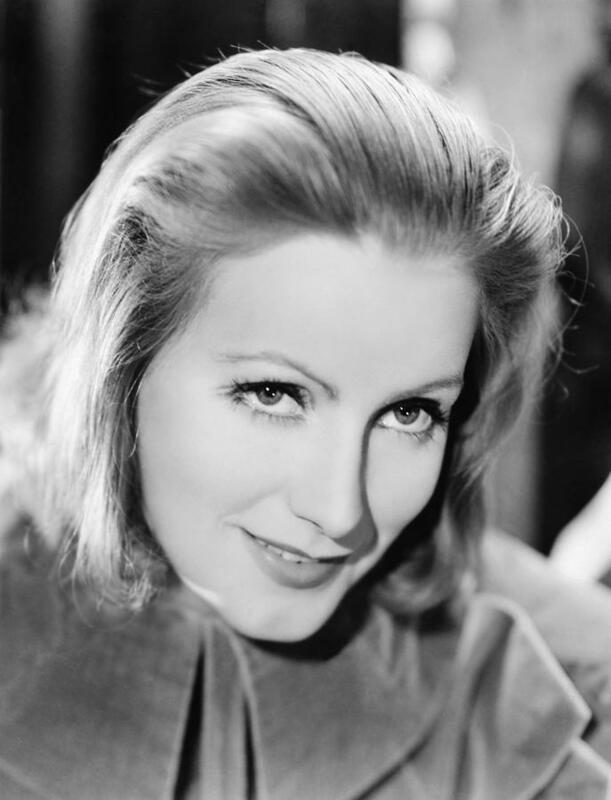 Greta Garbo (1905-1990) was one of the most famous – and mysterious – film stars of the 1920’s and 1930’s, the time period in which Ian Fleming was coming of age. The Swedish actress shunned publicity, retiring from films at the age of 35 and becoming a virtual recluse. 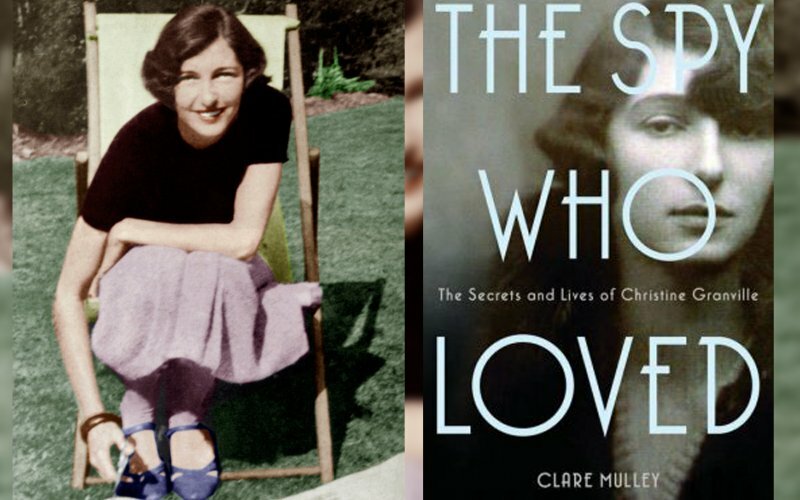 While Fleming mentions Greta Garbo as the model for Tatiana, others have pointed to Polish/English spy Christine Granville as inspiration for her, both as a character and for looks. The influence of Granville is also heavily felt in the character of Vesper Lynd in Casino Royale. Edit: Jeremy Duns makes a compelling case against Granville here.